I’ve copied the entire post from the Foc.us blog. This is a significant development. tACS, transcanial alternating current stimulation, has been discussed in the DIY community as a hopeful, eventual, capability that would evolve out of a microprocessor-based DIY project. That means software and a level of complexity that most DIYers aren’t prepared to take on. But not only tACS, tRNS – transcranial random noise stimulation, tPCS – transcranial pulsed current stimulation (something I know nothing about), and a Sham setting… well, Foc.us has definitely set the bar here. This is a $199 device! (Plus headset, sponges and shipping $298) [CORRECTED]. Windows-only software at present though Mac ‘coming soon’). 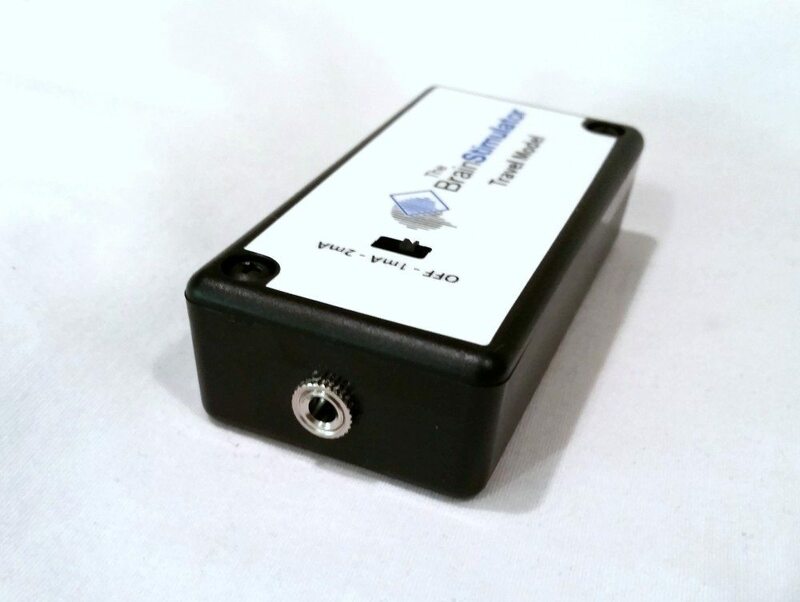 This will have a serious impact on any of the DIY commercial tDCS devices. That said, this is an announcement from the manufacturer. I expect the Reddit tDCS crowd will be exploring these claims over the next few months. This is exciting news and opens the door to some serious citizen science. The latest firmware update for the foc.us v2 developer edition is now available for download. It’s quite a big release in terms of new features so here’s a quick run down of whats new. In addition to tDCS (constant current) you can now create different energy waveforms – shaped like waves, pulses or noise. tACS mode allows you to create a sine wave current where you can set the maximum current, current offset and frequency. It is even possible for the polarity of the electrodes to switch – flipping a cathode to an anode (and vice versa) up to 300 times per second. Full explanation of tACS settings can be found here. 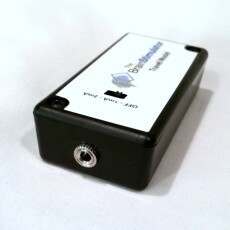 tPCS mode enables you to create pulses of current. You can control the frequency, offset and also the duty cycle of the waveform. Full explanation of tPCS settings can be found here. tRNS mode can create random waveforms where either the frequency, the current or both take random values between the min and max values set. tRNS settings are here. 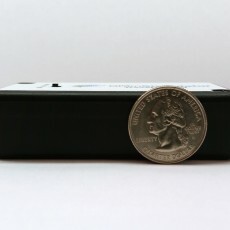 Sham mode is used by researchers to check for placebo effect in studies. If you set to On, the current will begin, but then turn off (after a user configurable duration). But if you want to test yourself, knowing sham was on would defeat the purpose. But if you set sham to “double blind” then you may or may not receive a sham session. During a neuromodulation session the resistances involved vary and so the voltage changes to maintain the target current. It is now possible to set a limit on the voltage you want to use in all modes. If you find you are sensitive to the voltage you can use this setting to find a comfortable setup. These are pretty advanced settings so there are also three new programs with default values you can try. These new settings give you even greater control over your neuro-stimulation options. And with double blind you check if its working for you. via FOC.US — tACS, tRNS, tPCS, Sham, Double Blind and Voltage…. 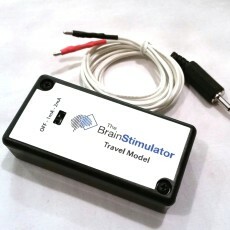 Brain Stimulator just announced their new ‘Travel Model’. 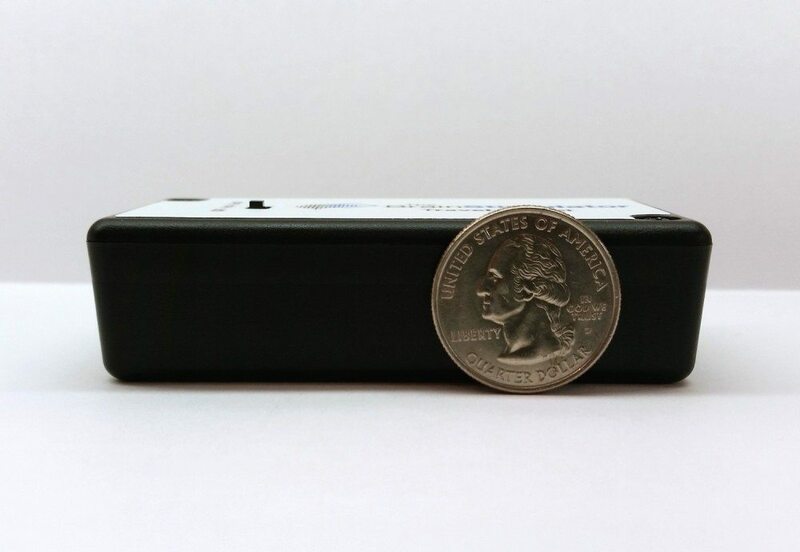 The smallest, lightest, and most affordable tDCS device is finally here. 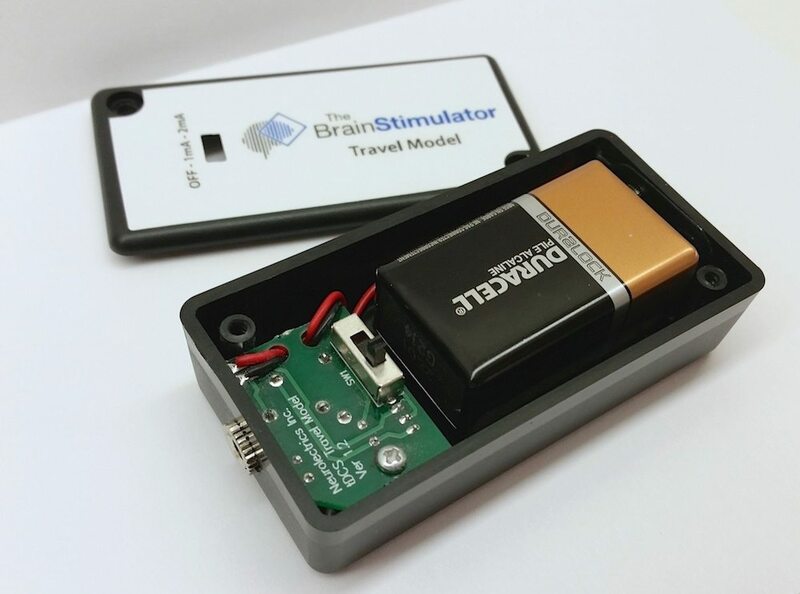 Looking for a portable tDCS option? 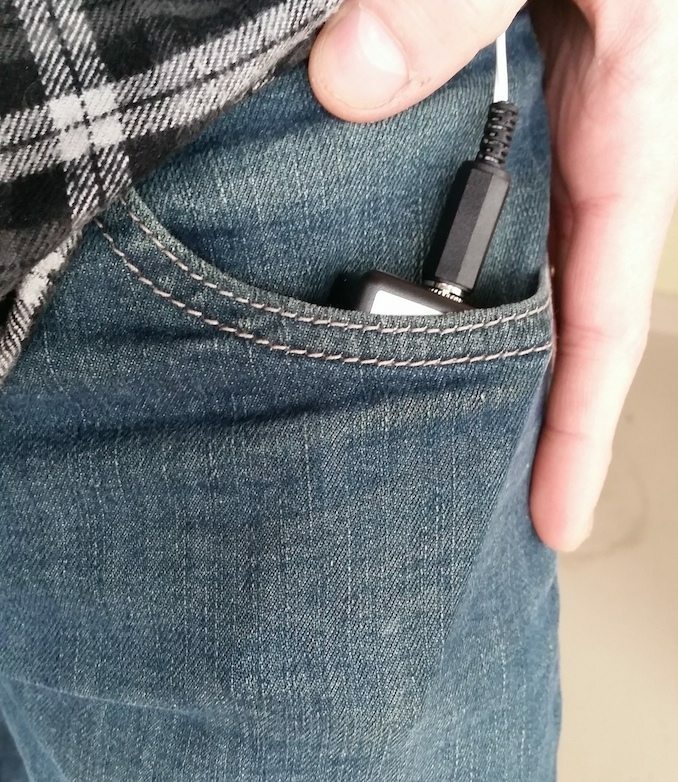 Something you can slip in your pocket and can go anywhere with you? 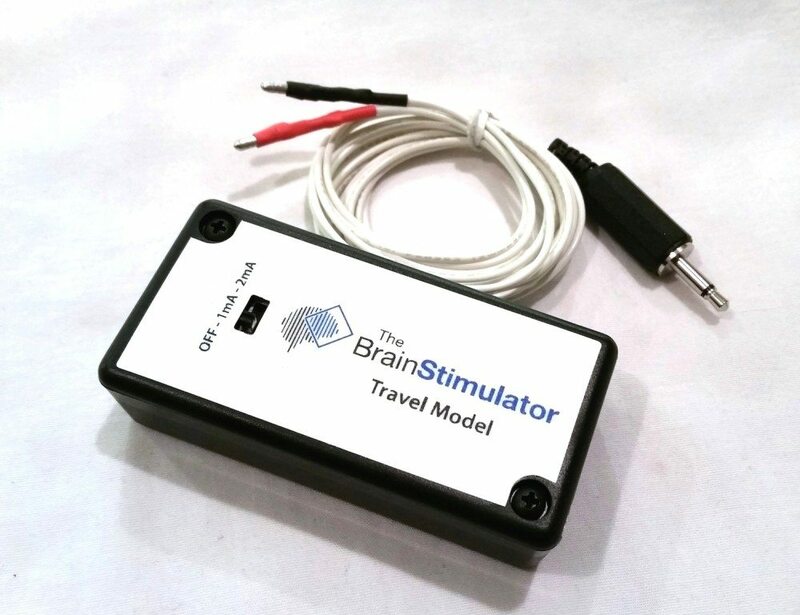 Or looking to just try out tDCS to see if it’s right for you? 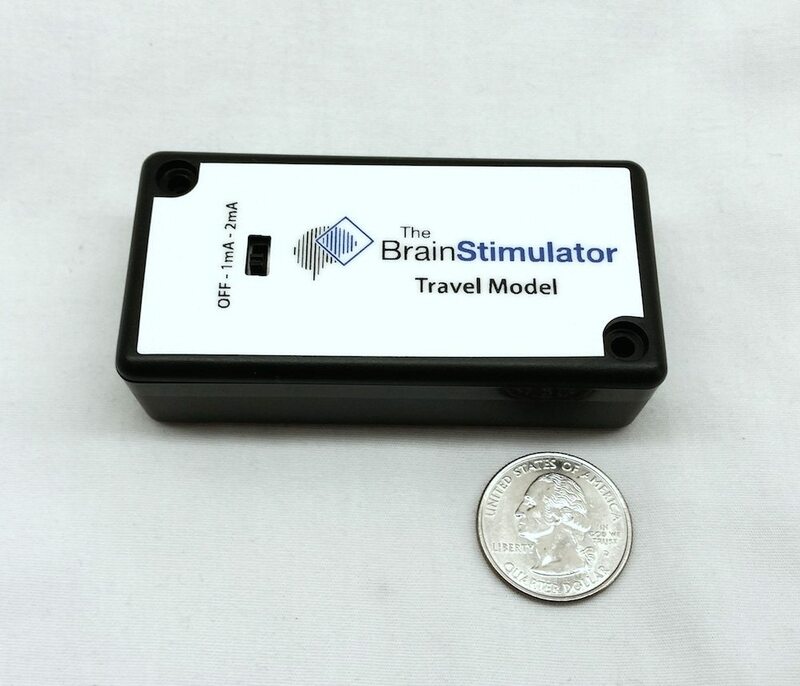 The Brain Stimulator tDCS Travel Model may be the answer for you! 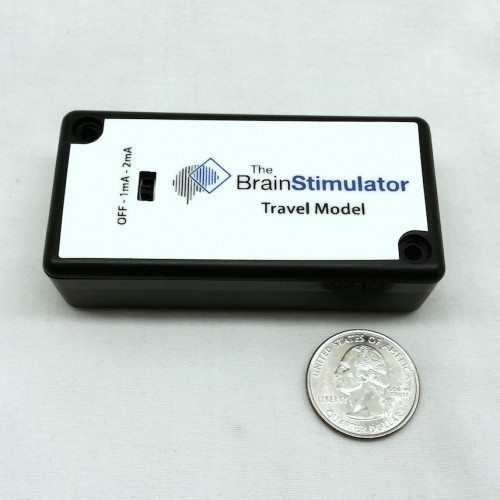 via The Brain Stimulator tDCS Travel Model. And a detailed description of the thoughts around security and what goes into their firmware updates. Impressed! via FOC.US — foc.us firmware – still to come…. As executive director Sumon Pal fixes two small electrodes to my head he waxes poetic about that science. Writing vibes, he says, is like writing songs. “You figure out the pieces you want, but things change over time.” Over the next 16 minutes, things do change. My head and neck become accustomed to the warm vibrations imparted by the electrodes. My breathing slows noticeably, my thoughts cease their usual ricocheting off one another and zero in on the moment, and the familiar knot of tension between my shoulder blades begins to soften. By the time the Calm Vibe has run its course, the feeling feeling of warm relaxation running through me is somewhat analogous to the sensation one feels after a short bout of meditative yoga—or perhaps a healthy snort of bourbon. The company is confident that before the end of the year it will be selling a consumer-friendly piece of wearable tech that actively alters users’ biology. Users will enhance their mental state with the swipe of a finger. It’s not science fiction anymore, Tyler says. It’s just science. via Will 2015 Be The Year Our Smartphones Link Up To Our Brains? | Popular Science. Here we go. The Thync device isn’t tDCS after all. We have developed a neuromodulation approach that targets peripheral nerves and utilizes their afferents as signaling conduits to influence brain function. 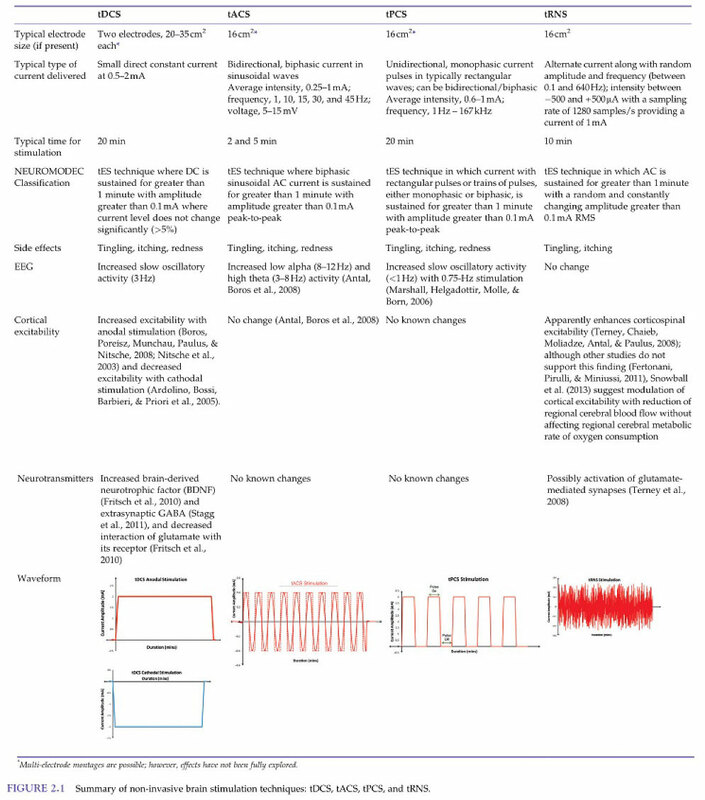 We investigated the effects of this transdermal electrical neurosignaling (TEN) approach on physiological responses to acute stress induction. TEN was targeted to the ophthalmic and maxillary divisions of the right trigeminal nerve and cervical spinal nerve afferents (C2/C3) using high-frequency, pulse-modulated electrical currents. Compared to active sham stimulation, TEN significantly suppressed sympathetic activity in response to acute stress without impeding cognitive performance. This sympatholytic action of TEN was indicated by significant suppression of heart rate variability changes, galvanic skin responses, and salivary α-amylase levels in response to stress. These observations are consistent with the hypothesis that TEN acted partially by modulating activity in the locus coeruleus and subsequent noradrenergic signaling. Dampening sympathetic tone using TEN in such a manner represents a promising approach to managing daily stress and improving brain health. In the study, researchers experimentally induced stress in subjects by exposing them to various environmental stimuli causing fear or cognitive pressure. When Thync scientists examined stress biomarkers in the saliva of subjects at different time points throughout the study, they observed something interesting. They found the levels of salivary α-amylase, an enzyme that increases with stress, as well as noradrenergic and sympathetic activity, significantly dropped for the subjects that received electrical neurosignaling compared to the subjects that received the sham. The results are exactly what Thync has been saying: That it can de-stress us without putting anything into our bodies. It’s an interesting (though admittedly, very academic) look at how Thync works. 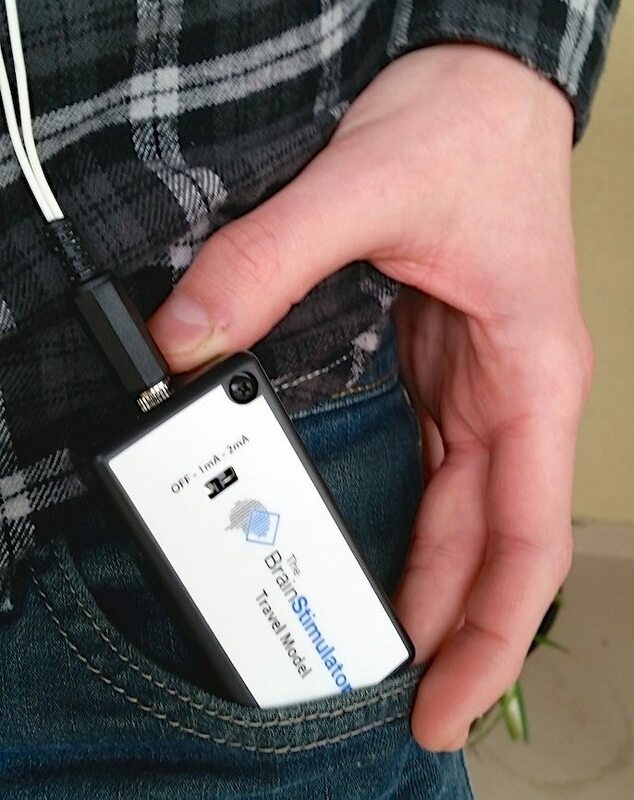 But the company also helped me understand its testing and offered an anecdotal look at how the device is being used. via How the first brain-altering wearable is being tested. 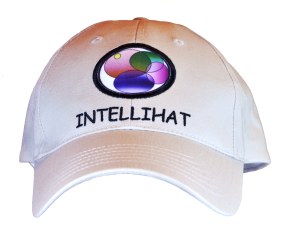 My previous post about a patent I stumbled on has led me today to discover the Intellihat! Searching the patent authors Jeffrey Edward Arle and Jay Lawrence Shils landed me on the Home page of Intellihat, tagline. Gently Stimulate Your Brain™. And I get it! Classic American entrepreneurship. 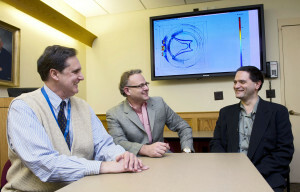 Intellihat was founded by two pioneers in the booming field of neuromodulation, Jeffrey E. Arle, M.D., Ph.D. (center), and Jay L. Shils, Ph.D. (right). Neuromodulation is the use of mild electric fields to stimulate the nervous system. In addition to authoring over 150 research papers, Dr. Arle and Dr. Shils are the editors of and contributing authors to Essential Neuromodulation, a reference book of articles by leaders in the field. Kris Carlson (left) runs the computer simulations that study how the Intellihat works and how to improve it. A couple of neurology PHDs apply their expertise and a moderate investment to create a consumer product that could make some serious money. Forgive the attitude in my previous post around the patent. If you’re going to invest your time and money in inventing something, of course you’re going to want to protect it, and as broadly as possible. So no more patent troll references (and fingers crossed they’re not). 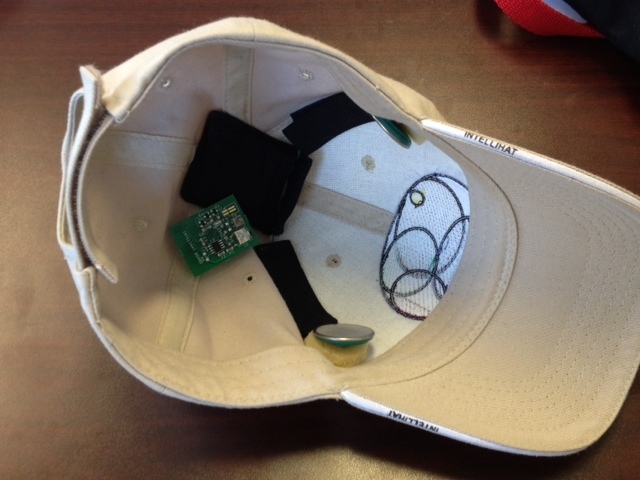 The device targets the Dorsal Lateral Prefrontal Cortex (DLPFC). 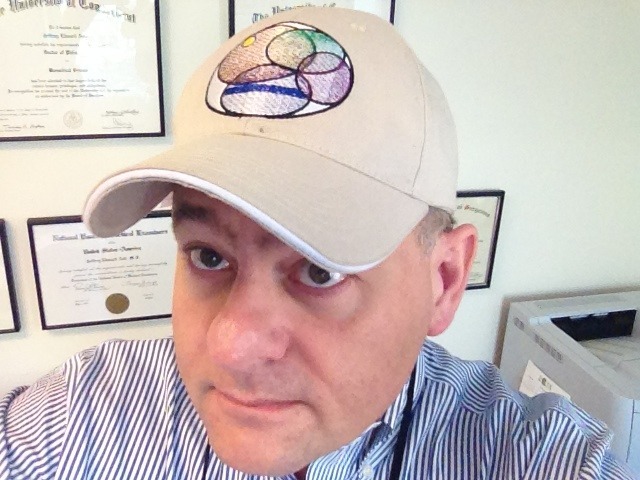 Of special interest: “The Intellihat contains a transmitter and two flat antennas placed above your temples. 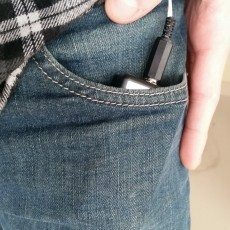 The antennas are made of antibacterial silver cloth and send a low-power, low-frequency signal into your DLPFC, mildly stimulating it. 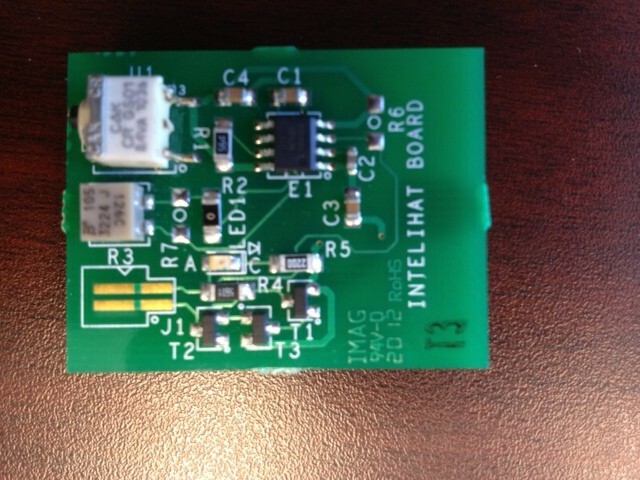 I’d expect we’ll hear some intelligent assessment of this board from some of the folks on the tDCS Subreddit. And finally, you can buy one! In fact, it looks like you could be the first to do so! In all sincerity I wish them the best and look forward to better understanding their device and its effects. Just because I ran across it today looking for something else. I started my blog in 2012. A device of this nature was obvious to me then. The patent was filed in 2013 and granted in December of 2014. Do you see anything novel in this device? Will the trolls now come calling whenever a head-mounted stimulation device gains any traction in the consumer market? I’m naive when it comes to patents but this looks overly broad and obvious. Considering other previous patents listed in the application I wonder how this one could have been awarded. A self-contained portable head worn device and methods to stimulate a portion of the brain of a wearer are presented. A first electrode is held by the head worn device against the scalp of the wearer in a first location and a second electrode is held against the scalp of the wearer in a second location. A pulse generator generates a first electric signal received by the first electrode and a second electric signal received by the second electrode. 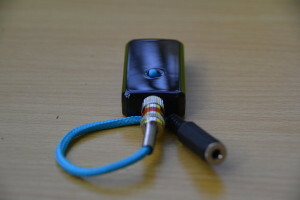 A power source is connected to the pulse generator. 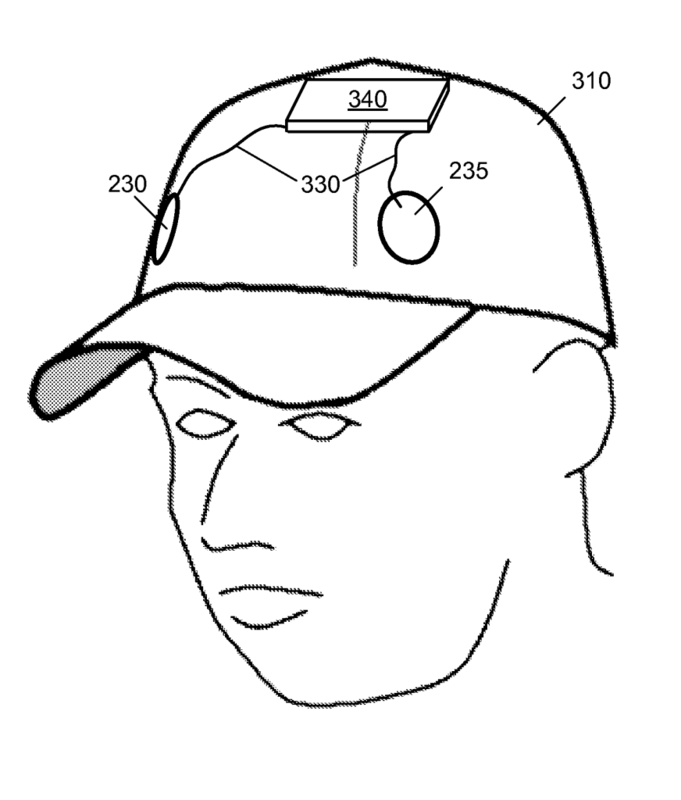 via Patent US20140257448 – Head Worn Brain Stimulation Device and Method – Google Patents. 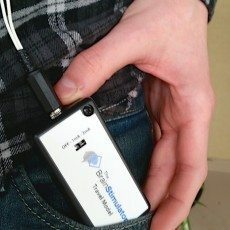 A new generation of functional near infrared spectroscopy (fNIRS) systems is described that are miniaturized, portable, and include wearable sensors. These developments provide an opportunity to couple fNIRS with tDCS, consistent with a neuroergonomics approach for joint neuroimaging and neurostimulation investigations of cognition in complex tasks and in naturalistic conditions. The effects of tDCS on complex task performance and the use of fNIRS for monitoring cognitive workload during task performance are described. Also explained is how fNIRS + tDCS can be used simultaneously for assessing spatial working memory. 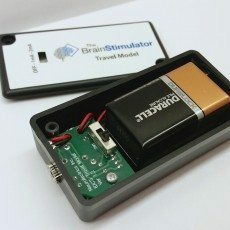 via Frontiers | Wearable functional Near Infrared Spectroscopy (fNIRS) and transcranial Direct Current Stimulation (tDCS): Expanding Vistas for Neurocognitive Augmentation | Frontiers in Systems Neuroscience. Borrowed (screen shot) from the July 2014 Roi Cohen Kadosh edited ‘The Stimulated Brain’ (Google Books link which, though many pages missing, is still full of excellent info or buy it on Amazon,affiliate link). Click image to open in full size. via @MaromBikson Download links below. Despite increased knowledge, and more sophisticated experimental and modeling approaches, fundamental questions remain about how electricity can interact with ongoing brain function in information processing or as a medical intervention. Specifically, what biophysical and network mechanisms allow for weak electric fields to strongly influence neuronal activity and function? How can strong and weak fields induce meaningful changes in CNS function? How do abnormal endogenous electric fields contribute to pathophysiology? Topics included in the review range from the role of field effects in cortical oscillations, transcranial electrical stimulation, deep brain stimulation, modeling of field effects, and the role of field effects in neurological diseases such as epilepsy, hemifacial spasm, trigeminal neuralgia, and multiple sclerosis. via Frontiers | Open questions on the mechanisms of neuromodulation with applied and endogenous electric fields. There’s a 12 minute video at the original article link below. Including demonstrations of the montage (around 8 minute mark) used in the research. The procedure demonstrates how performance (accuracy, verbal response latency and variability) could be selectively improved after cathodal stimulation, but only during tasks that the participants rated as difficult, and not easy. Performance was unchanged by anodal or sham stimulation. These findings demonstrate a role for the cerebellum in cognition, whereby activity in the left prefrontal cortex is likely dis-inhibited by cathodal tDCS over the right cerebellar cortex. Transcranial brain stimulation is growing in popularity in various labs and clinics. However, the after-effects of tDCS are inconsistent between individuals and not always polarity-specific, and may even be task- or load-specific, all of which requires further study. Future efforts might also be guided towards neuro-enhancement in cerebellar patients presenting with cognitive impairment once a better understanding of brain stimulation mechanisms has emerged. via Modulating Cognition Using Transcranial Direct Current … | Protocol. In our work, we study how short-term memory and long-term memory work together. We use laboratory tasks that ask people to look for a certain object. This task is like looking for your lost keys in your house. We have people look for a specific object in array after array of objects. As you would expect, people get better as this task each time they do it. What our measures of brain activity allow us to do is see how short-term memory and long-term memory simultaneously contribute to the performance of this task. What our studies have been showing is that both of those types of memory storage contribute to how we process information at the same time. Our more recent experiments have looked at how brain stimulation improves task performance and accelerates learning. What our simultaneous measurements of brain activity show is that long-term memory appears to be the source of this accelerated learning, even though it is unfolding across just a matter of seconds to minutes. via Could This ‘Thinking Cap’ Help You Learn?. As our awareness of brainwave activity mapped to behavior evolves, we’re sure to see the development of tACS for treatment and enhancement. I am betting that Neurolectrics, with their lab-level NIB/EEG device, Starstim, have been collecting valuable data in this area. Jones and Kerr are now working with Dr. Ben Greenberg, professor of psychiatry and human behavior, to test whether they can use noninvasive, transcranial alternating current electrical stimulation (tACS) to take advantage of this process. They will test whether they can use the technology to manipulate alpha and beta waves between parts of the brain such as the somatosensory cortex and the rIFC to suppress attention to, or even the detection of, pain. In a similar vein, research results show that mindfulness meditation, also possibly via the mechanism of throttling attention via control of alpha rhythms, can help people ignore depressive thoughts. Jones and Kerr are also interested to study whether explicit manipulation of alpha and beta waves between a different part of the cortex and the rIFC could provide much the same relief. The Brown Institute for Brain Science recently outfitted a new lab on campus with the needed hardware for tACS and other brain stimulation research. BIBS and the Norman Prince Neurosciences Institute are funding the collaboration with Greenberg. via How the brain ignores distractions | News from Brown. Especially in light of the recent Aldis Sipolins study which found no transfer (improvement to fluid intelligence) with his tDCS/exercise protocol, I think it’s smart to keep our eye on tACS. Although far less researched, I’ve noticed consistent reports of positive effects. Google the article title and you can find a few links to full pdfs. The results showed that active theta tACS affected spectral power in theta and alpha frequency bands. In addition, active theta tACS improved performance on tests of fluid intelligence. This influence was more pronounced in the group of participants that received stimulation to the left parietal area than in the group of participants that received stimulation to the left frontal area. Left parietal tACS increased performance on the difficult test items of both tests (RAPM and PF&C) whereas left frontal tACS increased performance only on the easy test items of one test (RAPM). The observed behavioral tACS influences were also accompanied by changes in neuroelectric activity. The behavioral and neuroelectric data tentatively support the P-FIT neurobiological model of intelligence. via The effects of theta transcranial alternating current stimulation (… – PubMed – NCBI.